We are delighted to announce the promotion of Matthew Holloway to Associate. 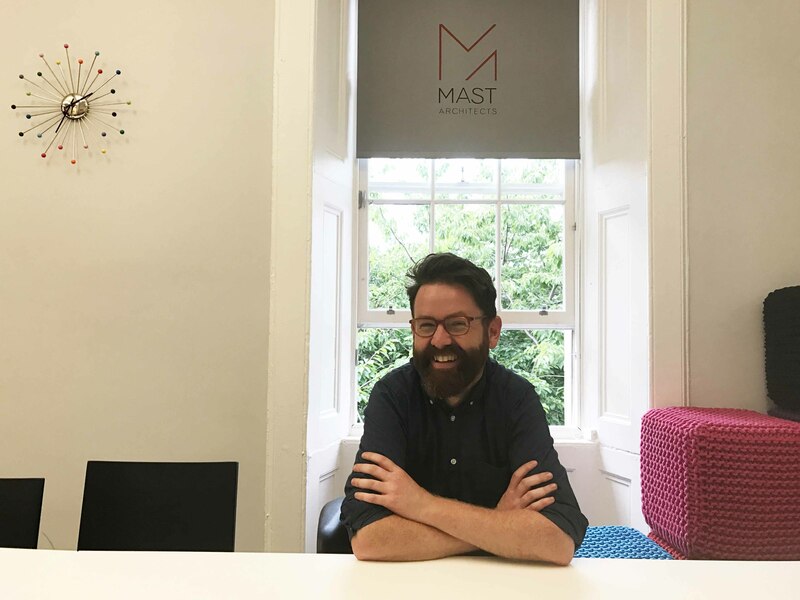 Matthew has delivered a fantastic range of conservation projects for the practice over 10 years, many of which have received architectural awards and peer recognition. His promotion underlines the practice’s continued success throughout Scotland, having grown to a team of 58 under the direction of Mark Johnstone, Michael Jarvis and David Denholm.